Meet Grew, that boy who loves candies more than anything in the world! We hope you remember him from the first game, and now you can play its second part. 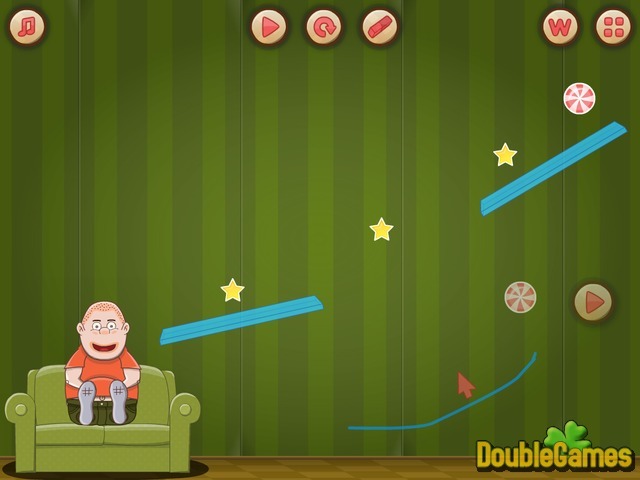 Help him to draw the lines to let him eat all the candies! This game will bring you a lot of fun. Pass all the levels and get to the end. You can always reply the level if you get stuck. Play amazing online game Hungry Grew 2 for free. Good luck! 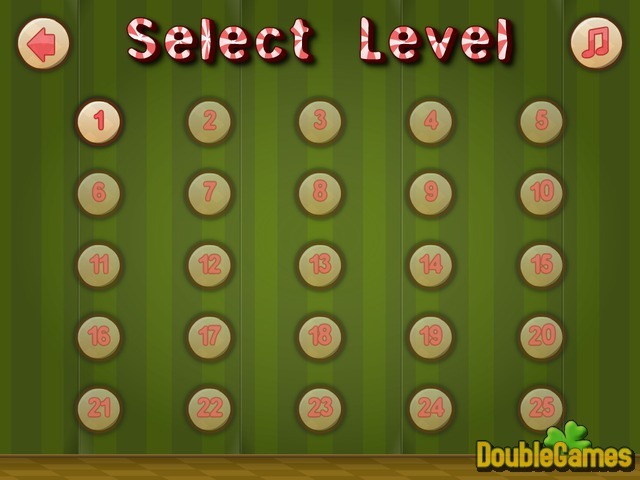 Title - Hungry Grew 2 Online Game Description - Have a good time with Hungry Grew 2, a Puzzle game projected by SoGood.com. Help Grew to draw the lines to let him eat all the candies in the second part of a puzzle game.